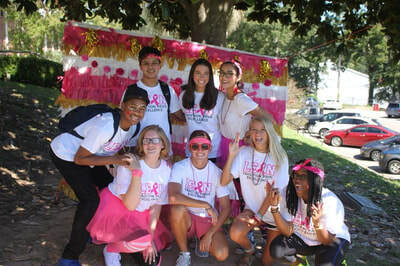 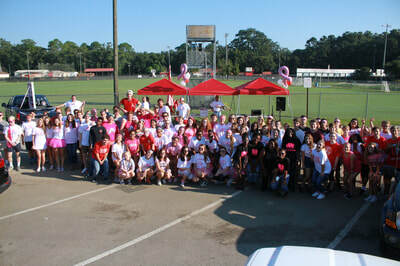 Leon High School has sponsored this cancer fundraiser for the past eleven years. 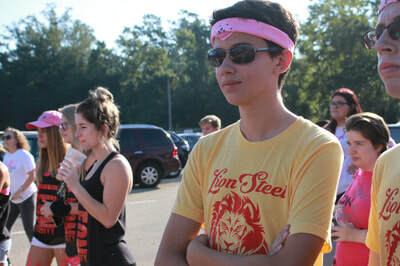 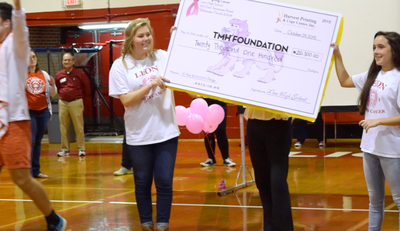 The total from all eleven years of fundraising by Leon’s students, families, and alumni, along with the Tallahassee community, has grown to over $257,300. 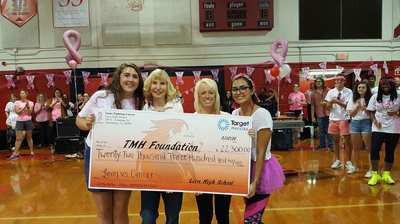 This money has not only benefited hundreds of local lives — with all the money donated to Tallahassee Memorial Hospital’s Cancer Center and other programs — but it has also increased student awareness and general spirit within the community. 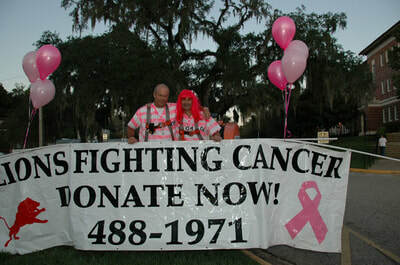 WHEN YOU GO TO DONATE, PLEASE MAKE THE DESIGNATION "LEON CANCER"